We are a strong commited team to ensure better Incident Response capabilities in your organisation. Founder. Worked at Yahoo.Intel.HP.Sun.Tesco.Swiggy. 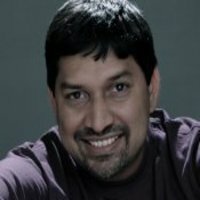 15 years in conceptualising and developing tools. Ryder Professor, Director at Florida International University. 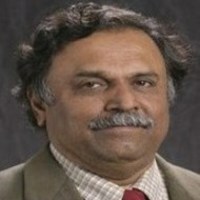 His research contributions for last 40 plus years have spanned a large number of disciplines emphasizing Computational problems.